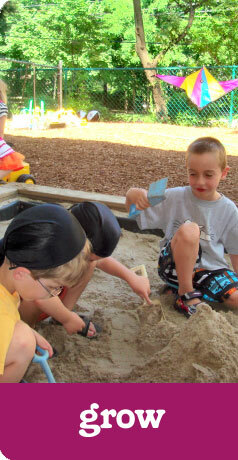 Our fours's and five's program enhances every aspect of the children's development. Our age-appropriate, hands-on curriculum is designed to prepare each child to be the best he or she can be, while embracing the fact that each has his own gifts/talents/uniqueness to offer. Find out more about our different programs by clicking below.